will by neighbours still be able to go on my wifi with this? Good price for a blue, thanks. 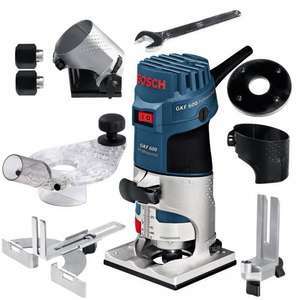 Great price for a pro tool, never seen it below £100.